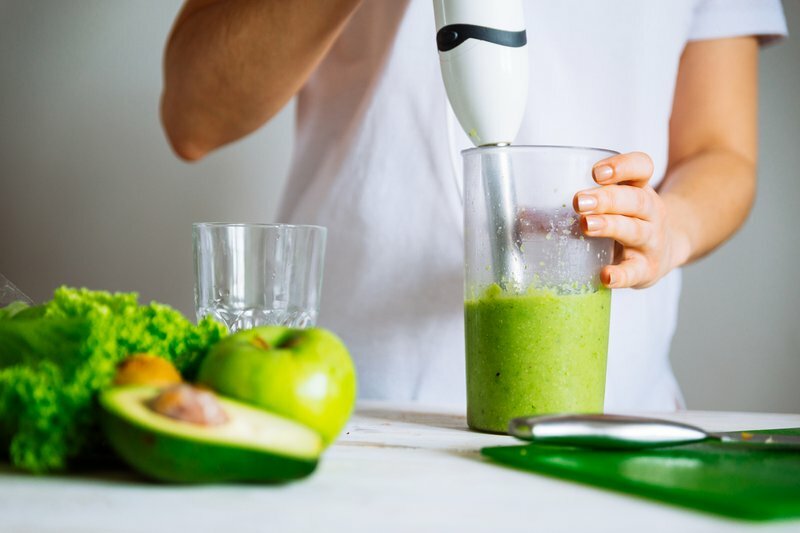 We've all heard about the health benefits of fruit and vegetable smoothies - but this woman attempted to take her health a step too far. Zeng, a woman from Hunan province in the south of China, blended a smoothie of 20 different kinds of fruit and put the smoothie mixture into a drip. Reports by South China Morning Post state that the 51-year-old woman thought that fresh fruits were nutritious and it would do no harm to her. Zeng is into 'unconventional health treatments', and this seems to be one of the more unusual ones she decided to follow. Zeng didn't immediately suffer any reactions, but it didn't take long for her arm to get itchy, before a fever set in. Feng tried to keep her reaction a secret, but her husband eventually convinced her to go to the hospital. The doctors were shocked at her condition. Zeng had severe damage to her liver, kidney, and heart, an infection, and was in danger of dying of multiple organ failure and sepsis. The doctors at the hospital nursed the 51-year-old back to health after giving her antibiotics and anti-clotting medicine, and putting her on dialysis. What are some of the 'unconventional health treatments' that you have tried or know of? Comment below.